Chef demos, live music, fresh fish, great food and craft vendors - 2018 had it all! We were blessed with fantastic weather for the three day festival which saw us welcome people of all ages to enjoy the the festivities. 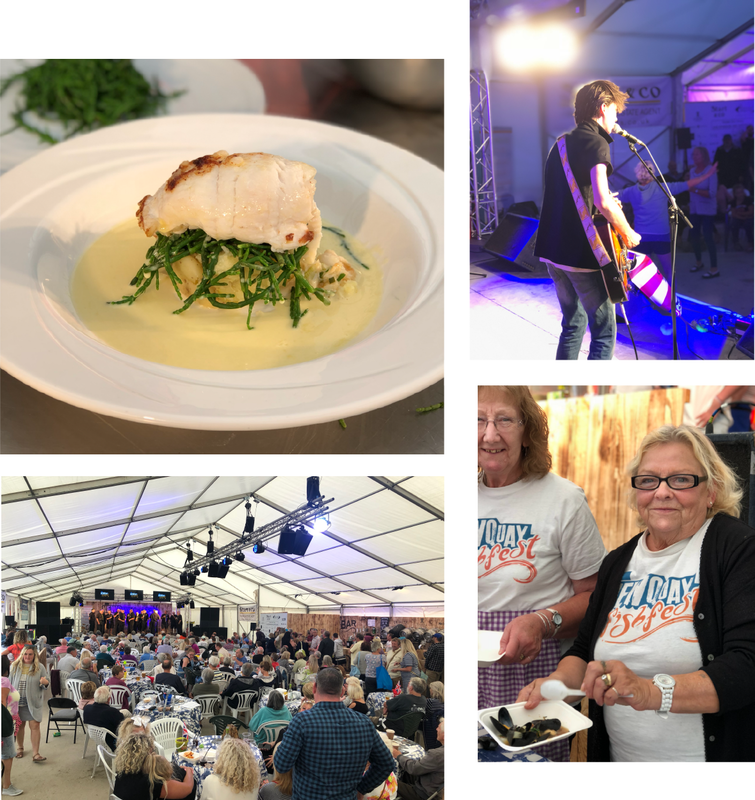 Never missed a fish fest since it launched and always enjoy the atmosphere, the cookery deomonstrations, the stalls, singers and the food! Crab rolls to die for, very enjoyable and interesting day out, with or without the sunshine! Absolutley brilliant event, last year's demonstrations were amazing...and the paella!